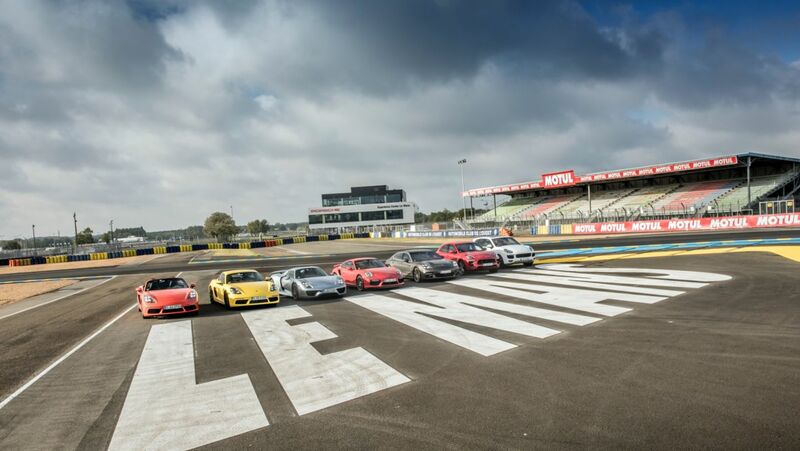 From north to south, right across Europe: Ahead of the 24 Hours of Le Mans, selected journalists from all around the world had the opportunity to sample a taste of the classic endurance race. 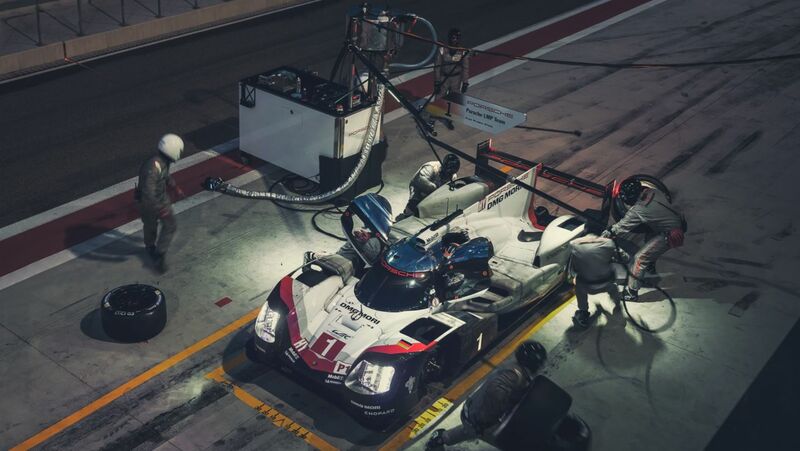 Rewind 12 months to Le Mans 2016, and the Porsche 919 Hybrid of Marc Lieb, Romain Dumas and Neel Jani, flat out for 384-laps, covering a total distance of 5,233 km to win the toughest endurance race on Earth for a record 18th time. 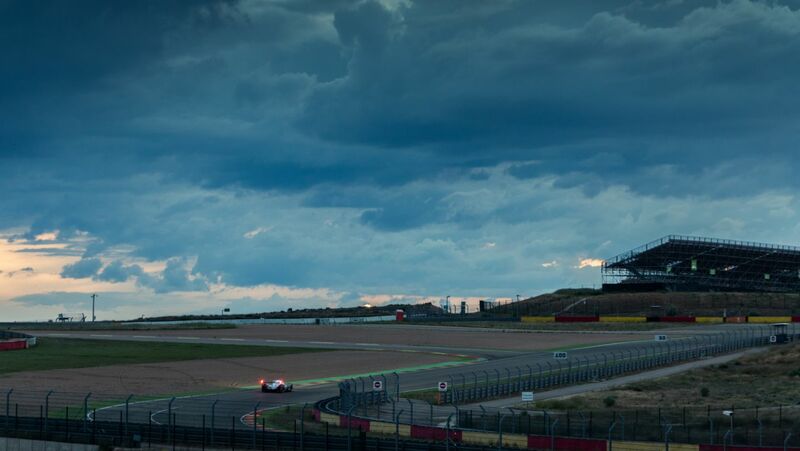 Just finishing Le Mans is a phenomenal feat of endurance – the distance alone extraordinary. 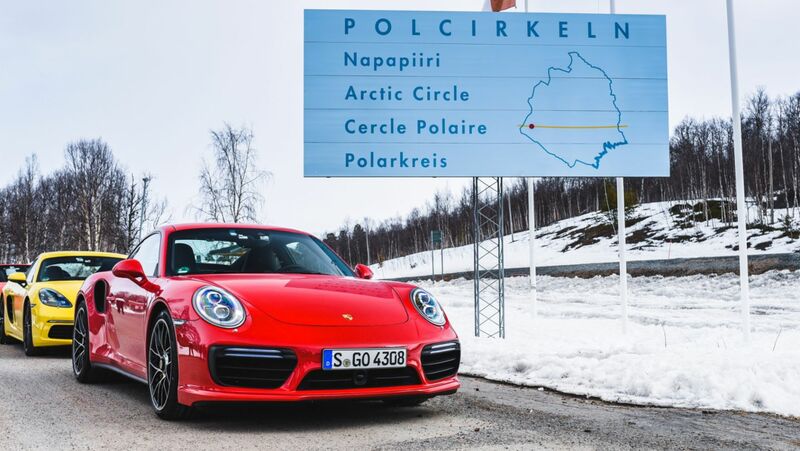 If you unravelled the laps covered by the Porsche 919 Hybrid at Le Mans last year, it travelled non-stop from Bodø, Norway – five hours north of the Arctic Circle – to Tarifa in Spain – the most southerly point of Europe. 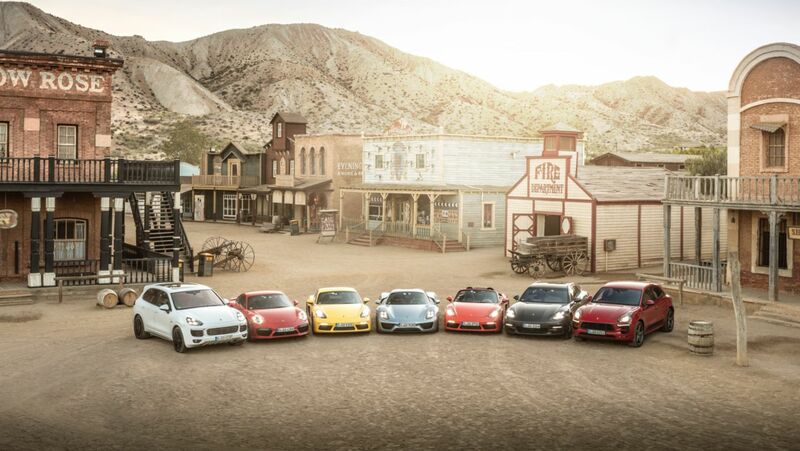 Fittingly, last month, seven Porsche road cars, each with a link to the 919 Hybrid programme, did exactly that. 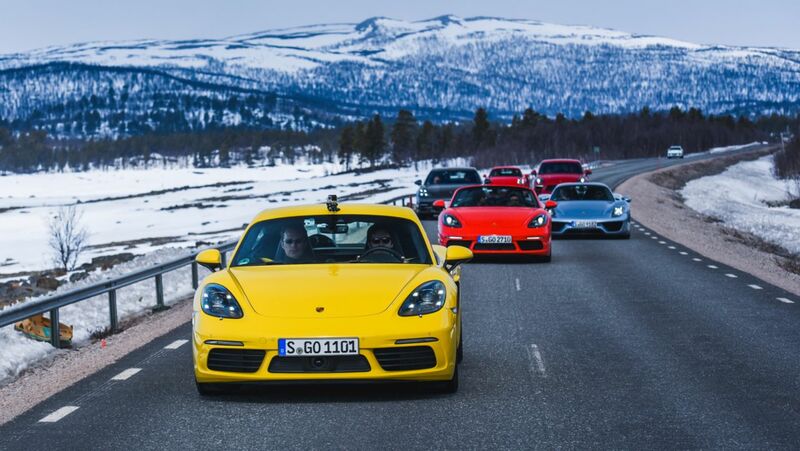 With temperatures well below freezing, a Porsche 718 Cayman S, 718 Boxster S, 911 Turbo S, Macan GTS, Cayenne E-Hybrid, Panamera 4S Executive and a 918 Spyder departed the coastal town of Bodø. 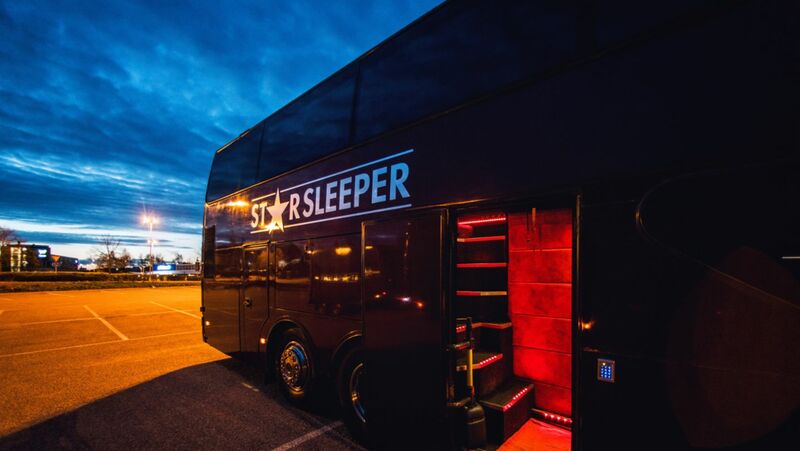 Driving the cars were independent journalists from China, Japan, Spain, Italy, France, Belgium, Germany and Great Britain – with support teams of drivers stationed around Europe to take over during the night while the journalists slept on special coaches following the convoy. 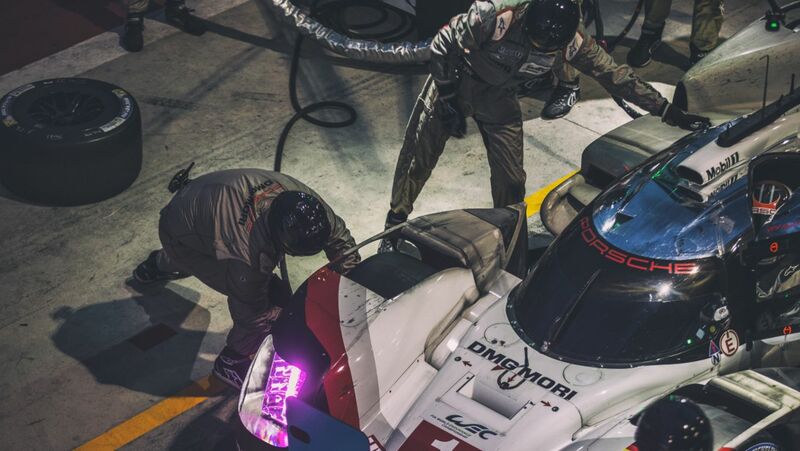 In-keeping with Le Mans, which is as much a test of endurance behind the wheel as it is for the cars, aside from driver changes and refilling the fuel tanks, the cars drove continuously for 64 hours. 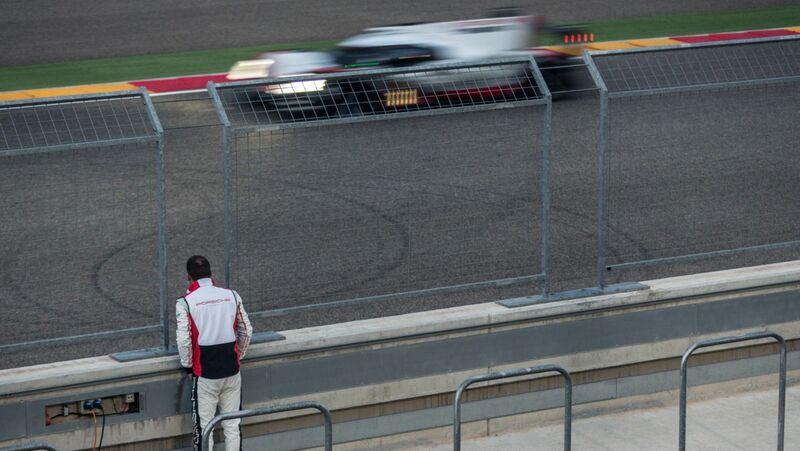 In parallel with this epic endurance run, a 36 hour non-stop test was also carried out by the Porsche LMP1 team at Motorland Aragon in Northern Spain. 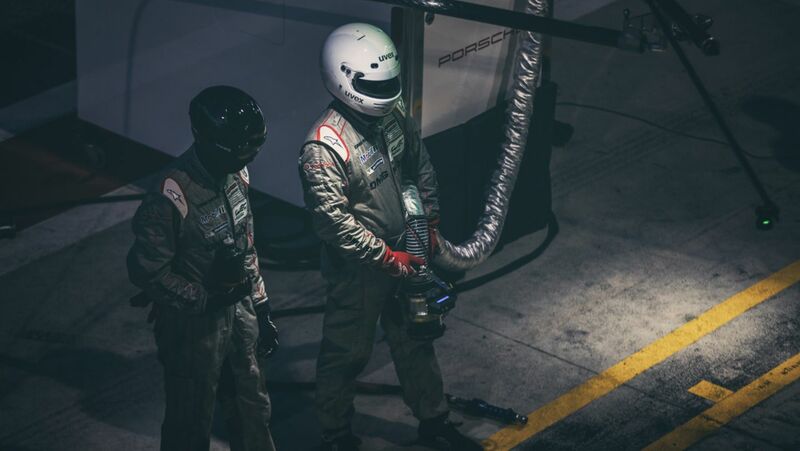 The full speed rehearsal saw a single 919 Hybrid driven by all seven Le Mans drivers – gathering vital data at the final test before Le Mans. A scheduled driver change for our convoy at Aragon allowed journalists to catch up with the team. Nick Tandy: "The whole effort is about the team"
In total the convoy visited eight countries, travelling from snow and temperatures below freezing to the 30 degree heat and sand dunes of Tarifa. The convoy tackled ice, sleet, snow, hail, torrential rain and scorching sun. 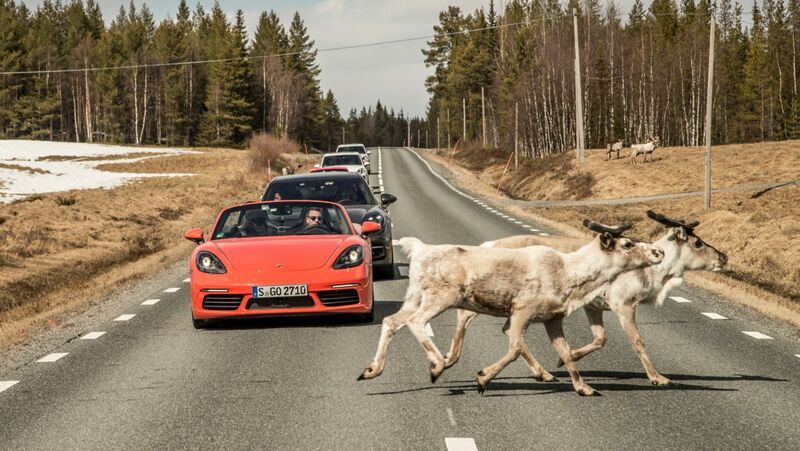 Despite being the furthest distance ever recorded by the cars in so little time, the sole technical challenges they faced were two punctures and a chipped windscreen. 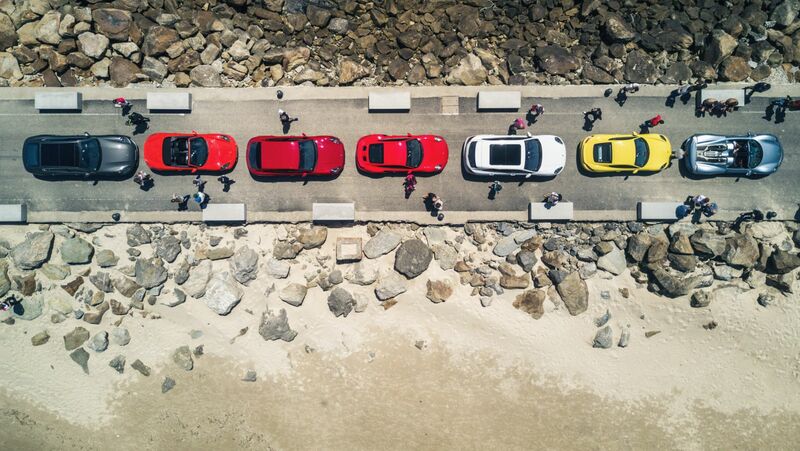 Just over 66 hours, 5,406 km (3,359-miles), eight countries and with an ambient temperature 35 degrees warmer than where the journey began, all seven cars arrived in the town of Tarifa – reaching the southernmost point in Europe, and with the backdrop of the North African coast. 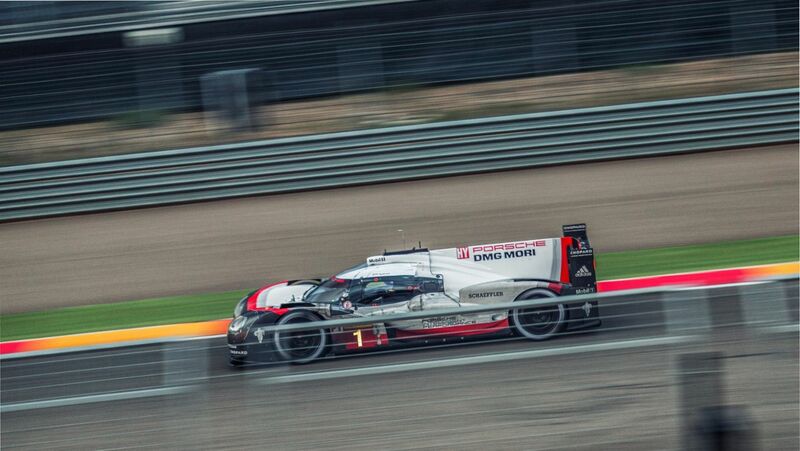 As with the Porsche LMP1 team’s test, the cars finished a little dirtier than when they set out, yet didn’t miss a beat. The journalists reported feeling tired, but elated and ache free. 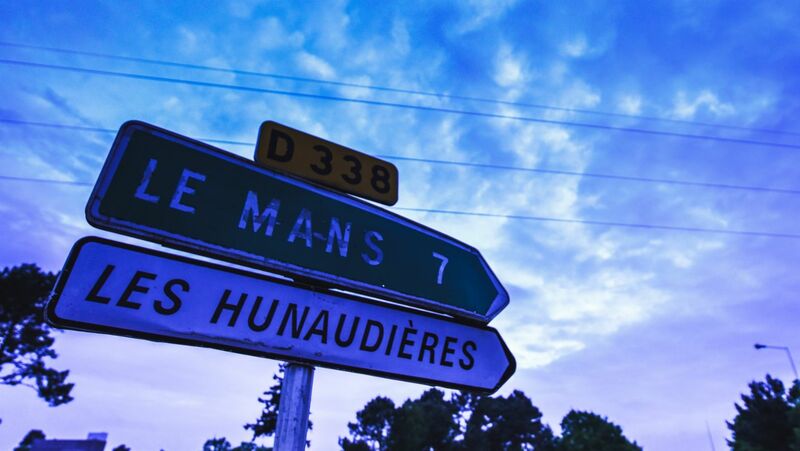 Le Mans had been unravelled, in spectacular style.